16 Typical Things That Every Indian Parent Says | CurrentBuzz! Indian parents are the best parents in the world. They are extra caring, shower extra love and not to mention the extra ‘daat’ which every Indian kid gets when they disagree with something. 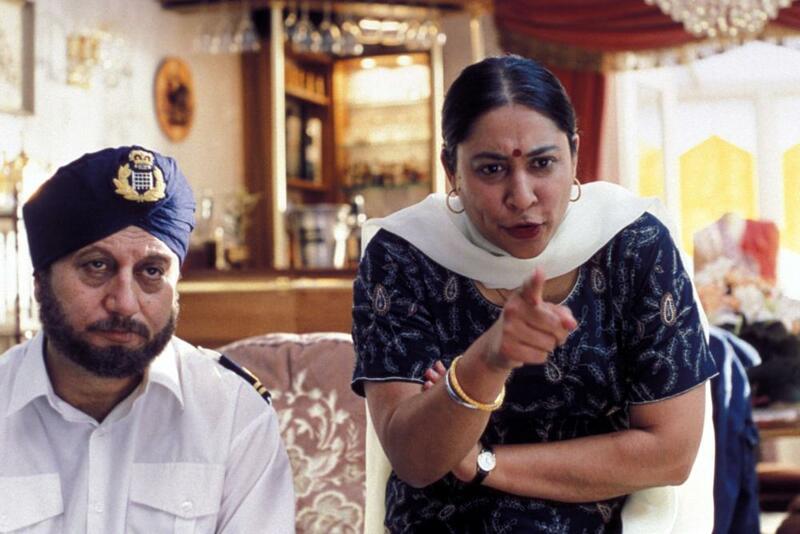 Here are some of the hilarious and typical things that every Indian parent say to their kids. #1. Aaj kal ke bacche toh puchho mat! Hamare zamane main toh hum kabhi aisa soch bhi nahi sakte the. #2. Jab tum maa/baap banoge tab pata chalega! #3. Bas yeh hi dekhna/sunna reh gaya tha! #4. Tumhe kya lagta hain, paise ped pe ugte hain! #5. Kya kami reh gayi thi humare parvarish main!? #7. Apne kal ke baare main kuch socha hain? #8. Verma ji ke bete se kuch seekho, jab dekho tab padhta rehta hain, class main first aata hain, aur tum dekho! #10. Tumse toh baat karna hi bekaar hain! #11. Kahaan jaa rahe ho? Jab dekho tab ghumte rehto ho, ghar par toh tumhe pair hi nahi rakhna na! #12. Sab se pehle toh yeh tumhara mobile phone hi phek do! #13. Tumhare liye humne kya kya nahi kiya! #15. Class main highest marks kitney hain? #16. Yeh dost zindagi main kabhi kaam nahi aayenge! I truly think this internet site requires much more consideration. I’ll possibly be once more to read a lot more, thanks for that info.